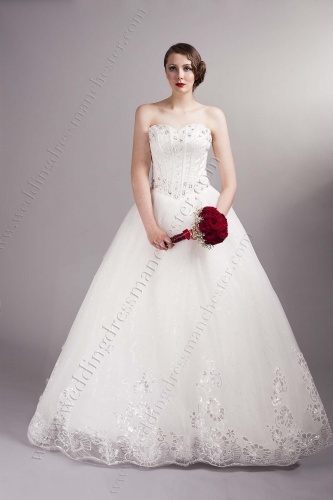 Heart shaped neckline Wedding Dress. 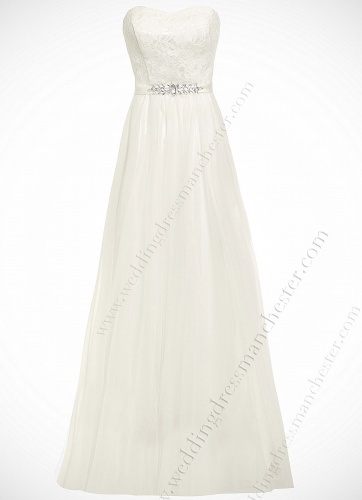 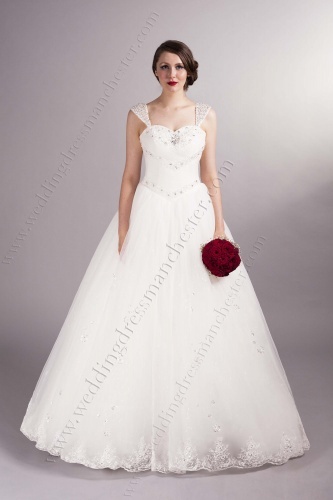 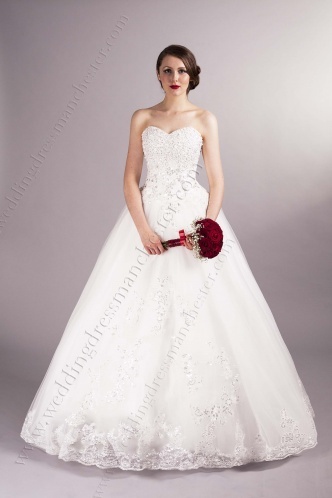 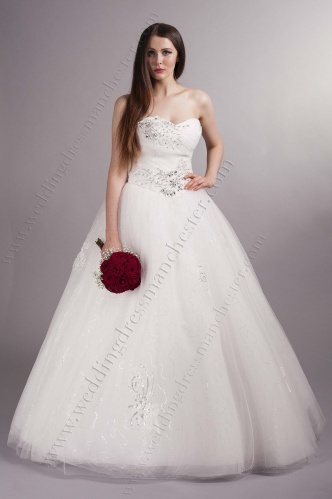 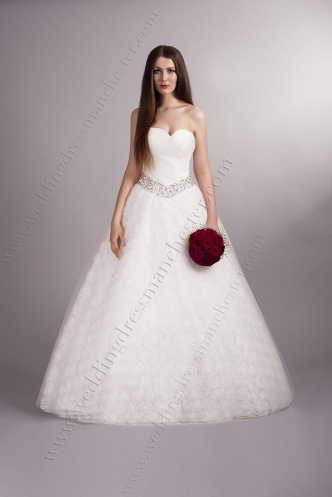 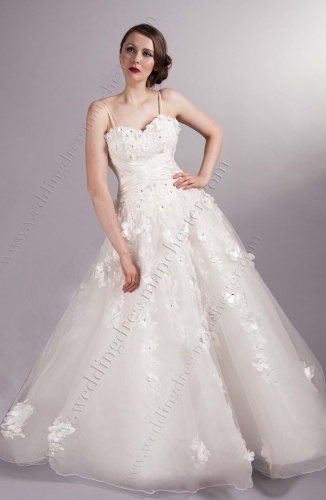 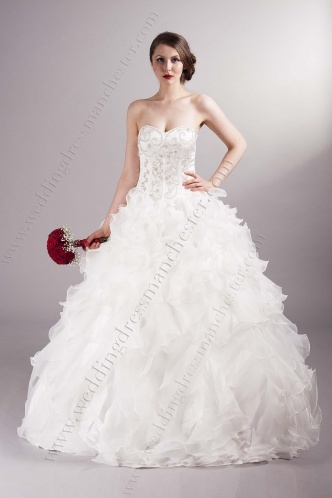 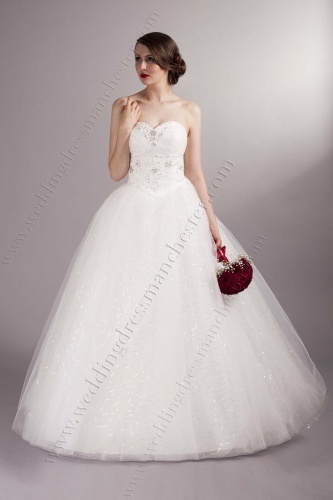 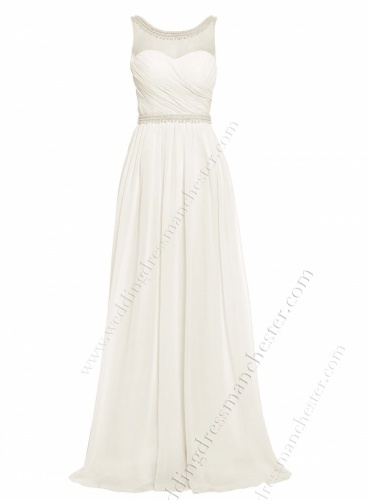 Elegant sweetheart neckline chiffon Wedding Dress handbeaded with pearls,and diamonds. 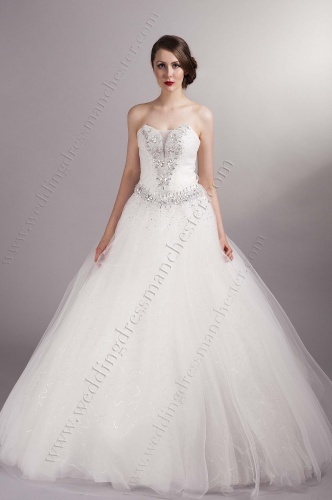 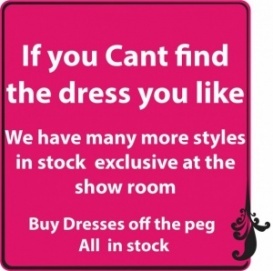 Beautifull Mermaid Style Wedding Dress with lace, beads and crystals.